Photo retrieved from FreeImages.com/Yucel Tellici. Salt and time. 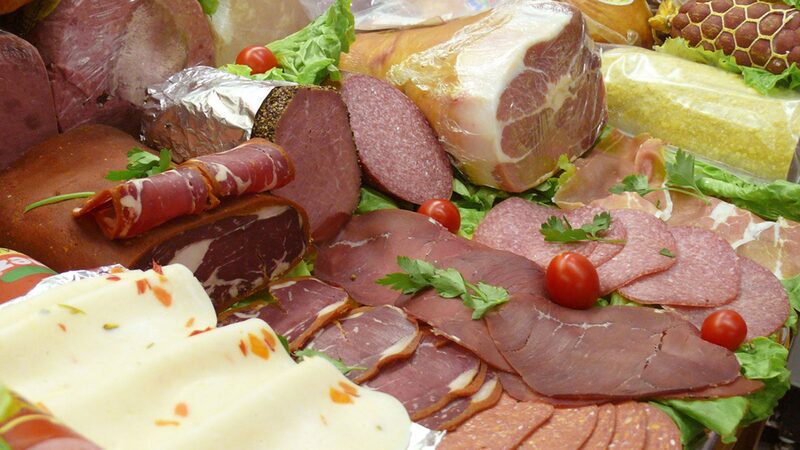 These are the key elements for creating good charcuterie, says NC State Extension Meat Specialist (and connoisseur of cured meats) Dr. Dana Hanson. Strike a balance between the two, and the results can be magical. At the NC State Charcuterie School, Hanson and his team will reveal just how to do so. Through hands-on instruction that will cover everything from pork carcass cutting to the production of various sausages and specialty meats, the workshop is designed for the professional chef or anyone in the food industry who wants to learn how to make good – and safe – charcuterie. Enrollment for each session will be capped at 15 people, to provide ample opportunity for interaction with instructors. Registration is $500 per person and includes 16 hours of hands-on instruction, a course workbook and samples of the products made during the workshop (everything from pit-smoked ham to German bratwurst). Registration closes March 2. Questions? Contact Dr. Dana Hanson at 919-515-2958 or djhanson@ncsu.edu.